Don't wait on this unbeatable deal in the prestigious gated community of Hidden Lakes. 1.3 acre home site. Award winning schools. 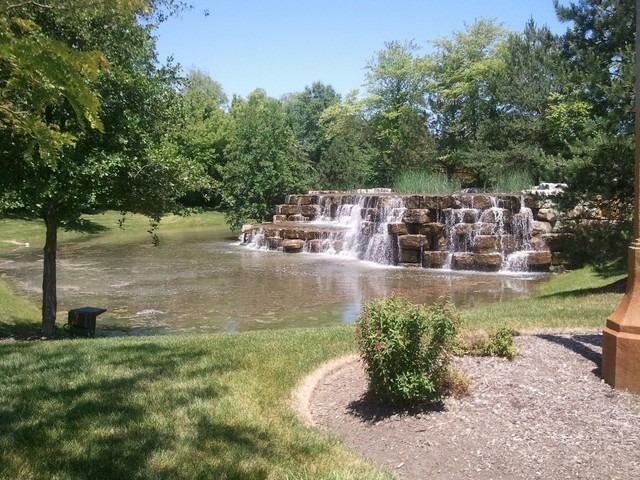 Residents enjoy 2 miles of private walk paths, tennis court, & park. 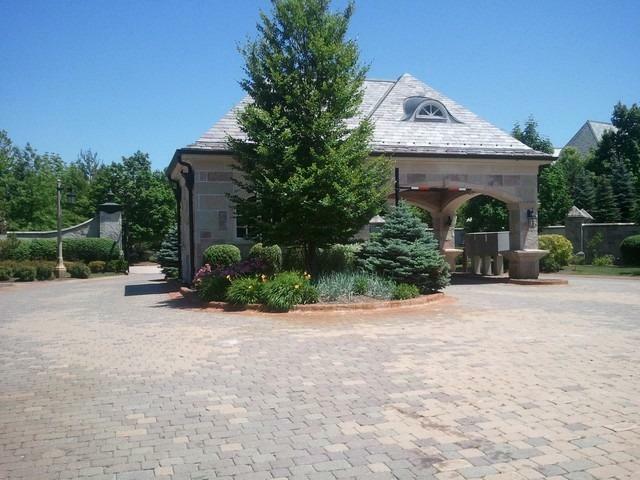 Gated development w/ stone guard house at entrance. Maintenance free living. Close to expressway, fine dining, shopping. 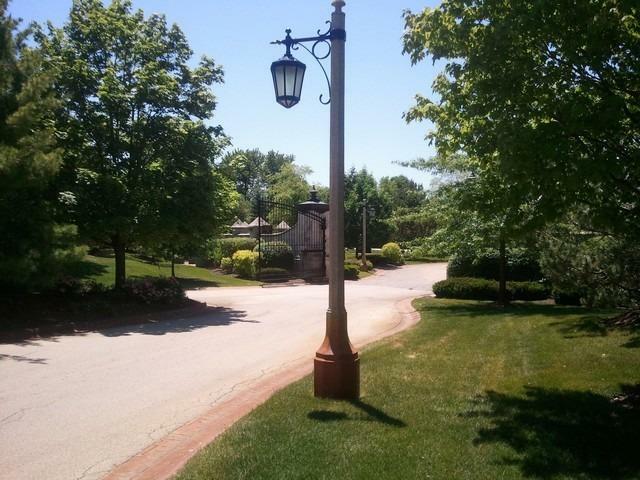 RARE OPPORTUNITY: purchase adjacent lot, for an additional 1.3 acres. (Special pricing if both lots purchased) Motivated owner says SELL NOW!